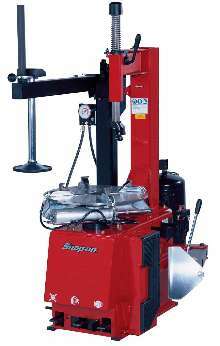 Tire Changer-Wheel Balancer Package includes wheel weight kit. Testing/Charging System helps monitor EMTA battery status. 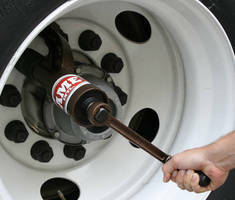 Tire Changers handle range of tires and rims. Gender Changer Plate is made of steel. Gender Changer Plates are specialty flange plates used to give greater flexibility in assembly of INSERTA(TM) Modular Valves and Connectors, 4-Bolt Flange Type. Made with nominal size center hole, 2 O-ring clamp-like flange faces can be joined together with O-ring's sealing on opposing Gender Changer plate's surface. 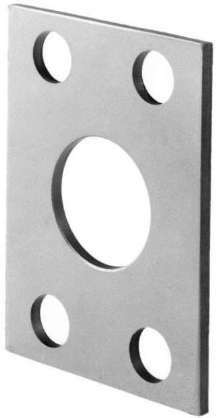 Plates range in size from 1/8-2 in. 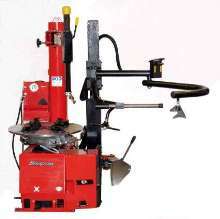 Tire Changers suit autos, light trucks, and motorcycles. 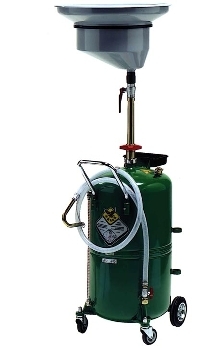 Oil Tank stores and transfers waste fluids. 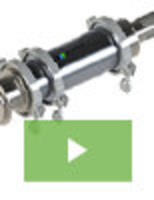 RAASM Model 1235 Waste Oil Drain has 22 in. telescoping funnel that adjusts from 50 to 70 in. in height for draining engines, gear boxes and differentials. Drain has tank capacity of 17 gal. and is wheel mounted for portability. Other features include level gauge, antisplash screen/filter, and removable tool tray.